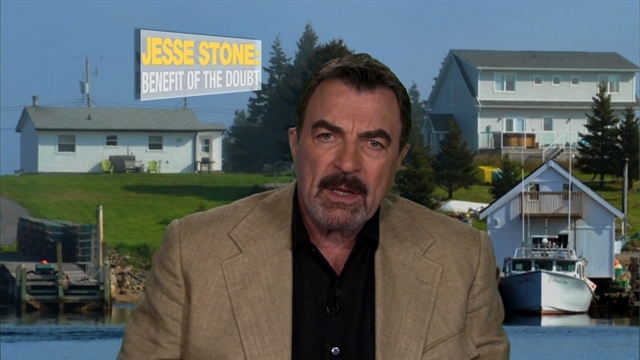 Blue Blood's Tom Selleck returns as Chief Jesse Stone. A double murder in paradise, a world premiere movie event! Tune in on Sunday, May 20th only CBS!